If 1 or more trees grew in the way of your Radio this year, you will notice slower or no internet being distributed. 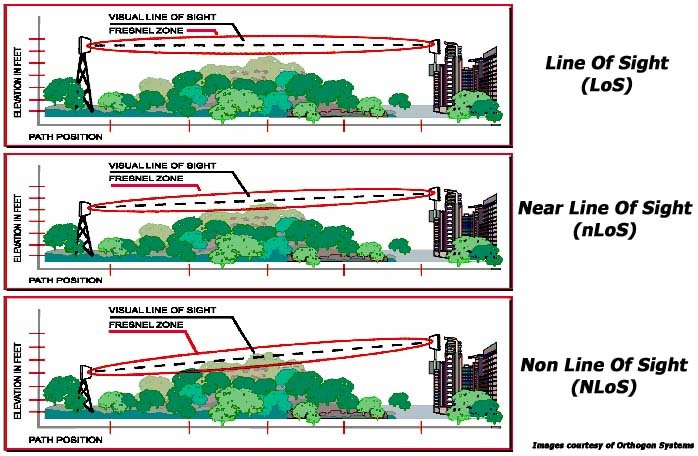 Remove branches obscuring your line-of-sight from the Tree/Trees on your property. Ask your neighbors if you could remove some branches to get better service. Call or Contact Us to relocate your Internet Radio for a better signal.